HELO LX is the only device of its kind that can monitor dozens of personal fitness and vital health functions. The unit is set to be a favorite among diabetes patients who need monitoring on a daily basis. The Company is offering a new business opportunity to retailers and those in the medical field who comprehend the value and importance over traditional hospital methods of monitoring vital statistics. Worn on the wrist, the stylish HELO LX offers more than competing devices that currently monitor steps, and fitness levels. The HELO LX unit provides these same fitness functions, but also measures vital signs such as blood pressure, breath rate, heart rate, ECG, sleep quality, mood, and fatigue in real-time. Soon it will measure blood alcohol and oxygen levels also blood sugar for diabetes patients, this will be more accurate than traditional “pricking of the finger” methods. The HELO LX is also enabled with a GPS panic location button, and integrates with Android and Apple IOS. 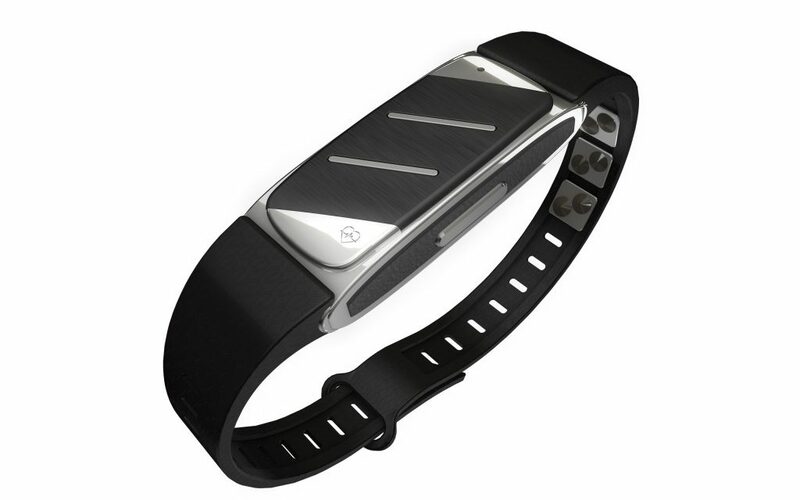 The HELO LX is the most advanced health and lifestyle wearable on the market to date. Each HELO LX band is made using replaceable and removable titanium plates, with stones of pure Germanium at 99,99% purity. Germanium (Ge) is a naturally occurring semiconductor and also a natural antioxidant. The stones on the HELO band also help to combat the many positive ions generated by electronic devices, UV rays and more. 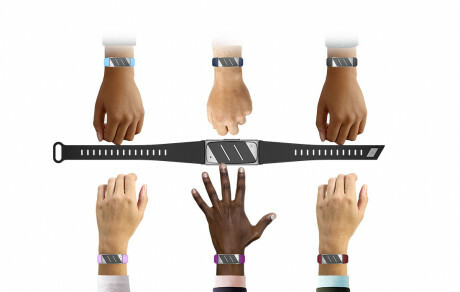 The HELO LX works in conjunction with LifeLog, a system that records and tracks a complete set of information to create a bio-profile in real-time, 24/7. LifeLog registers thousands of locations, itineraries, heart rates, blood pressure values, breath rates, ecg videos, moods, steps, sleep analysis and other details each day. Users can easily check, compare, and analyse mood and status compared to other dates, as well as obtain tips and feedback to improve health and lifestyle.